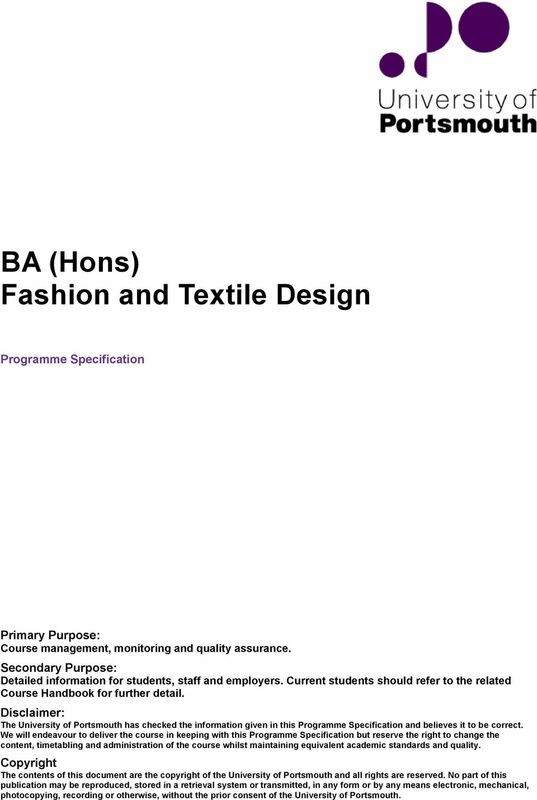 Download "BA (Hons) Fashion and Textile Design"
1 BA (Hons) Fashion and Textile Design Programme Specification EDM-DJ-08/2015 Primary Purpose: Course management, monitoring and quality assurance. Secondary Purpose: Detailed information for students, staff and employers. 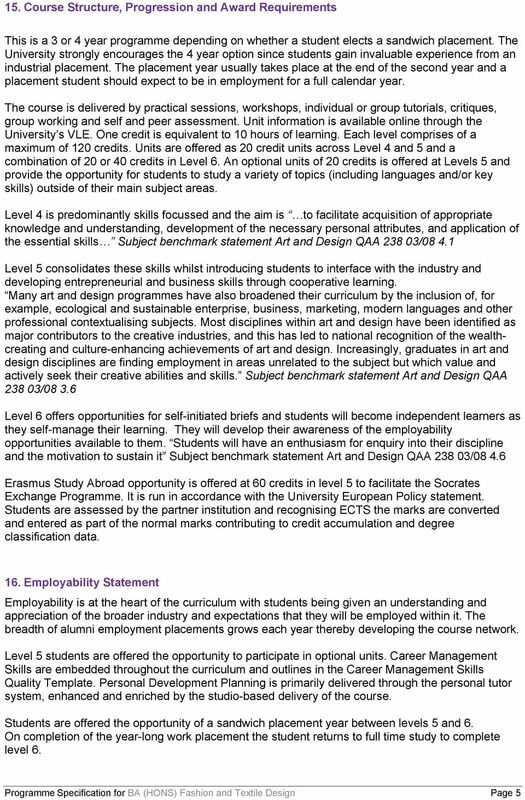 Current students should refer to the related Course Handbook for further detail. 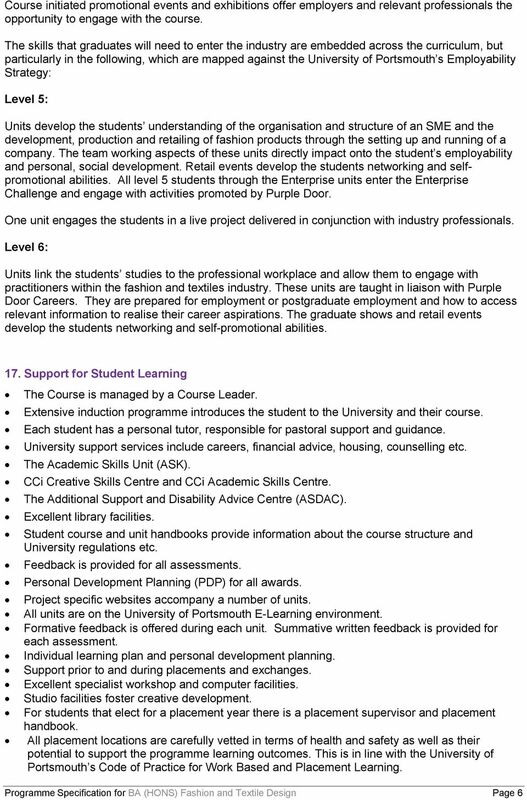 Disclaimer: The University of Portsmouth has checked the information given in this Programme Specification and believes it to be correct. 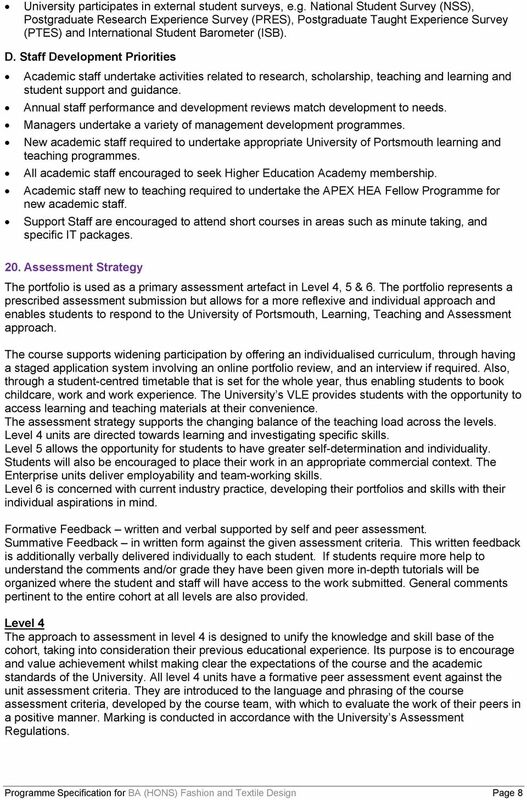 We will endeavour to deliver the course in keeping with this Programme Specification but reserve the right to change the content, timetabling and administration of the course whilst maintaining equivalent academic standards and quality. 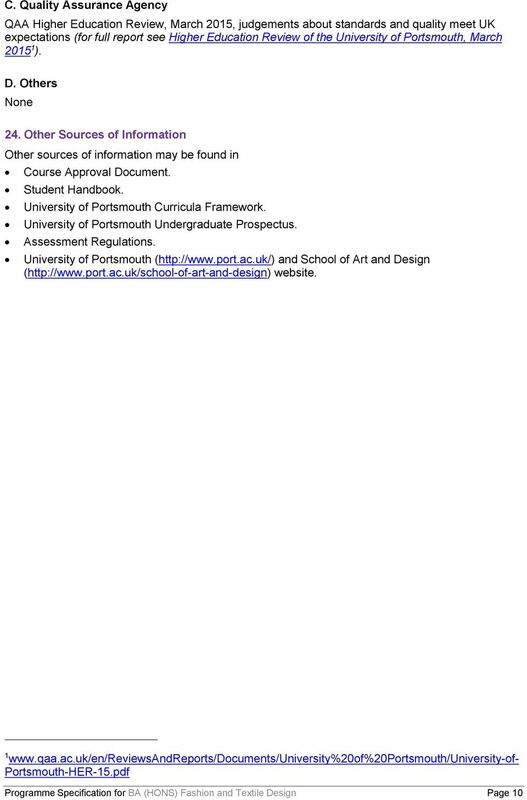 Copyright The contents of this document are the copyright of the University of Portsmouth and all rights are reserved. 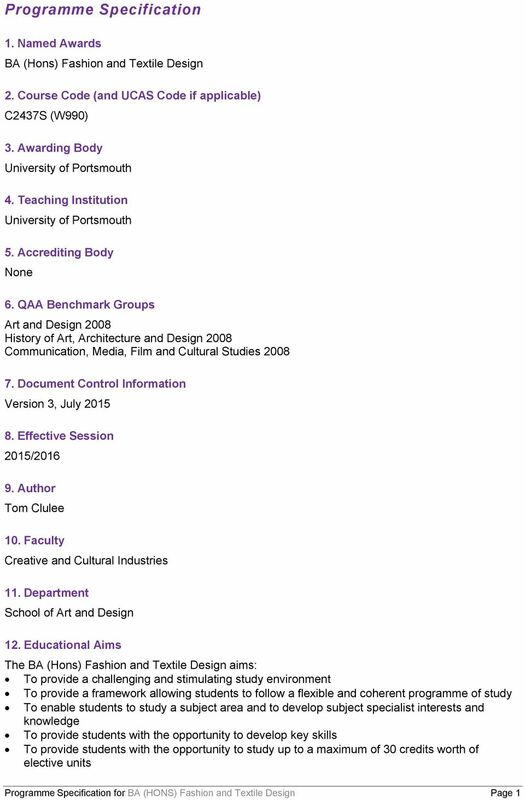 No part of this publication may be reproduced, stored in a retrieval system or transmitted, in any form or by any means electronic, mechanical, photocopying, recording or otherwise, without the prior consent of the University of Portsmouth. MA Media and Communication Programme Specification EDM-DJ-08/14 Primary Purpose: Course management, monitoring and quality assurance. Secondary Purpose: Detailed information for students, staff and employers. 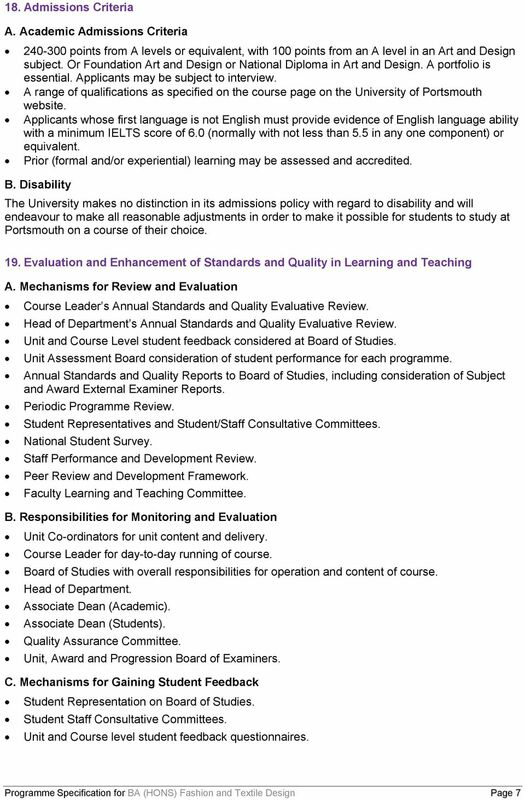 MSc Educational Leadership and Management Programme Specification Primary Purpose: Course management, monitoring and quality assurance. Secondary Purpose: Detailed information for students, staff and employers. 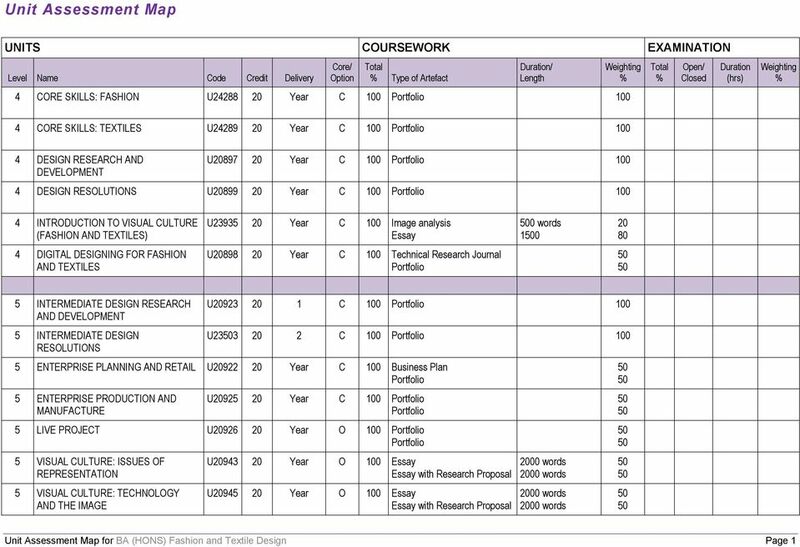 MSc Construction Project Management Programme Specification Primary Purpose: Course management, monitoring and quality assurance. Secondary Purpose: Detailed information for students, staff and employers. MSc Geographical Information Systems Programme Specification Primary Purpose: Course management, monitoring and quality assurance. Secondary Purpose: Detailed information for students, staff and employers. 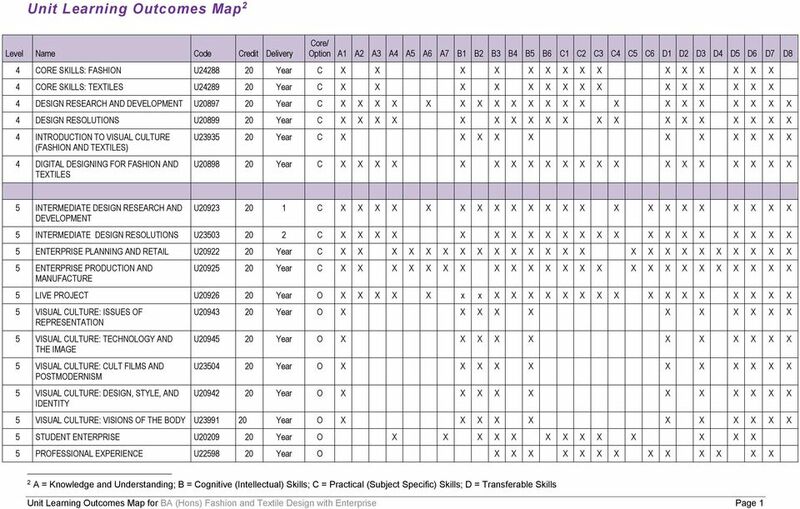 BA (Hons) Early Childhood Studies Programme Specification Primary Purpose: Course management, monitoring and quality assurance. Secondary Purpose: Detailed information for students, staff and employers. BA (Hons) Accounting with Finance Programme Specification Primary Purpose: Course management, monitoring and quality assurance. Secondary Purpose: Detailed information for students, staff and employers. MSc Logistics and Supply Chain Management Programme Specification Primary Purpose: Course management, monitoring and quality assurance. Secondary Purpose: Detailed information for students, staff and employers. 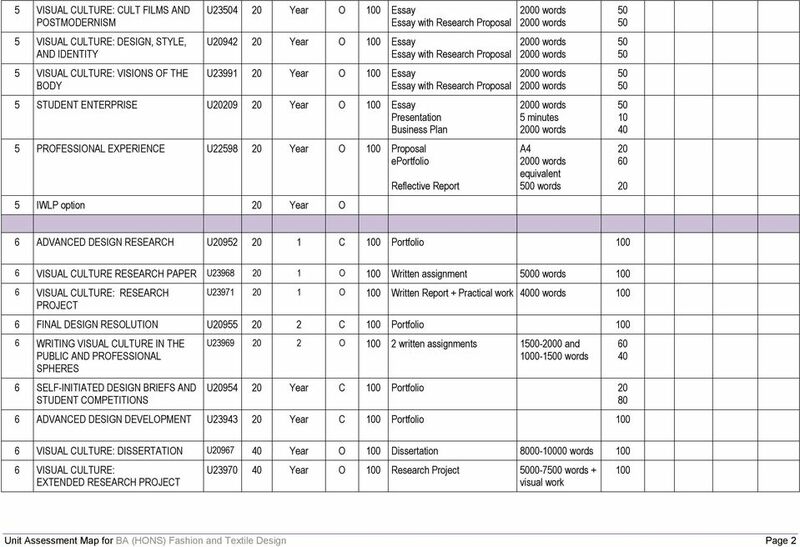 MA APPLIED LINGUISTICS AND TESOL Programme Specification 2015 Primary Purpose: Course management, monitoring and quality assurance. Secondary Purpose: Detailed information for students, staff and employers. MSc in Computer and Information Security Programme Specification Primary Purpose: Course management, monitoring and quality assurance. Secondary Purpose: Detailed information for students, staff and employers. MSc Forensic Information Technology Programme Specification Primary Purpose: Course management, monitoring and quality assurance. Secondary Purpose: Detailed information for students, staff and employers. BSc Risk and Security Management Programme Specification Primary Purpose: Course management, monitoring and quality assurance. Secondary Purpose: Detailed information for students, staff and employers. MSc Crisis and Disaster Management Programme Specification Primary Purpose: Course management, monitoring and quality assurance. Secondary Purpose: Detailed information for students, staff and employers. 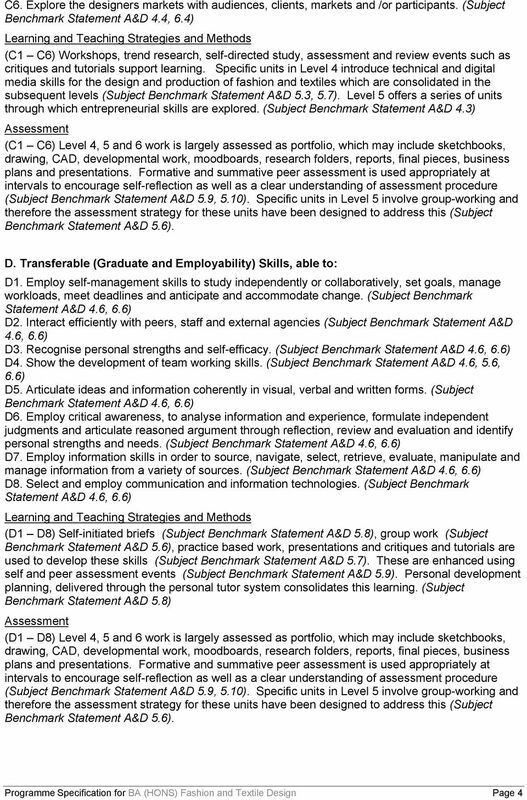 MBA (Full-Time) Programme Specification. Primary Purpose: Course management, monitoring and quality assurance. 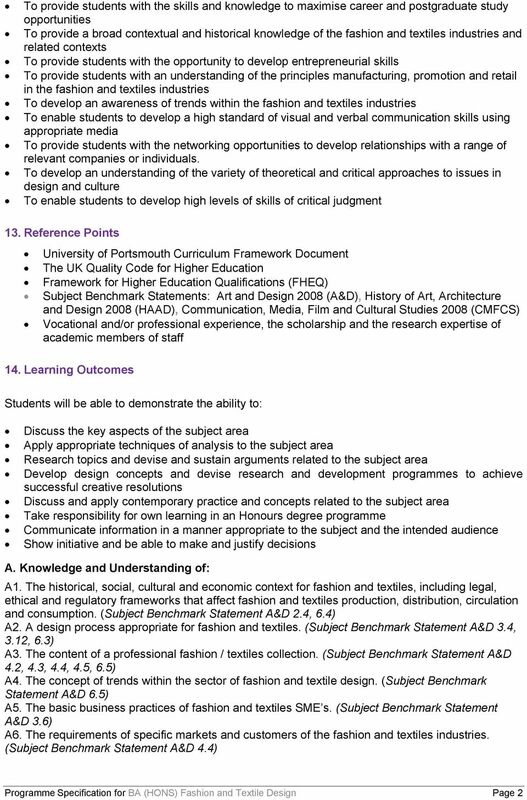 BEng (Hons) Computer Engineering Programme Specification Primary Purpose: Course management, monitoring and quality assurance. Secondary Purpose: Detailed information for students, staff and employers. 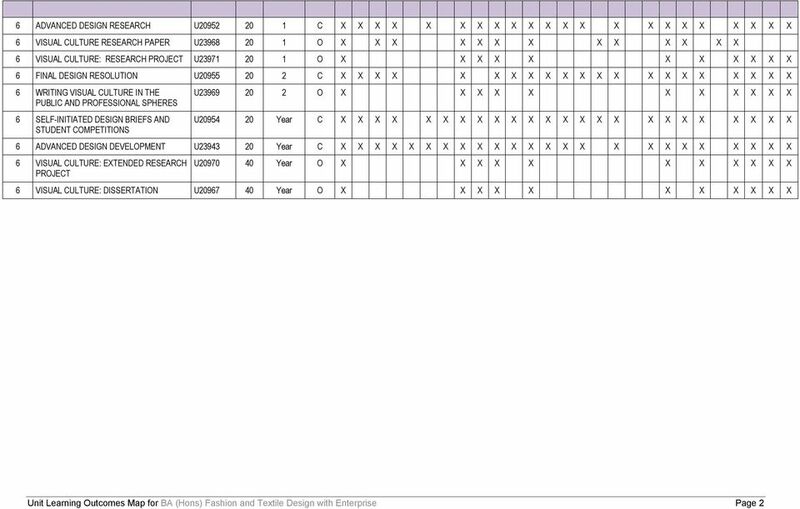 MSc Computer Animation Programme Specification EDM-DJ-08/2015 Primary Purpose: Course management, monitoring and quality assurance. Secondary Purpose: Detailed information for students, staff and employers. BEng (Honours) Petroleum Engineering Programme Specification Primary Purpose: Course management, monitoring and quality assurance. Secondary Purpose: Detailed information for students, staff and employers. 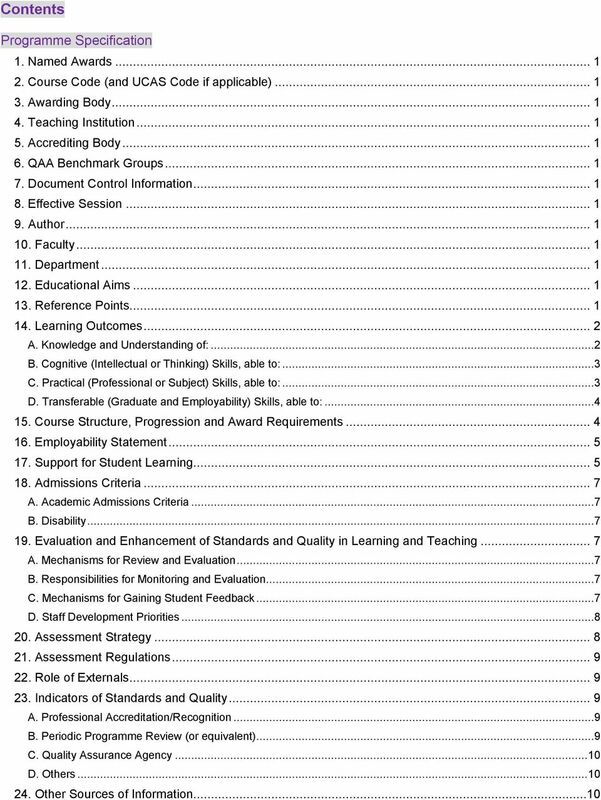 MSc Strategic Quality Management Programme Specification Primary Purpose: Course management, monitoring and quality assurance. Secondary Purpose: Detailed information for students, staff and employers. 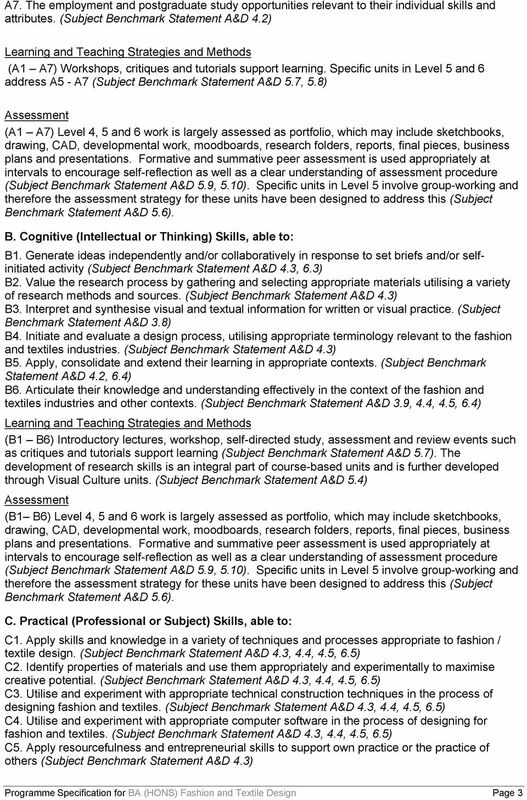 Nottingham Trent University Course Specification Multidisciplinary Master s Basic Course Information 1. 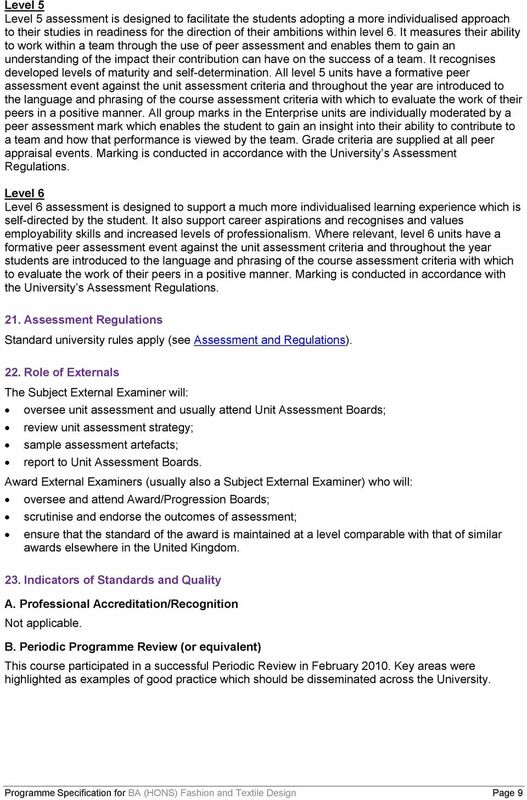 Awarding Institution: Nottingham Trent University 2. School/Campus: All Schools / All Campuses 3.